and Connoisseurs have created one-of-a-kind gifts. Business Gifts for clients, employees, networks. Curated Selections for Wine Aficionados. 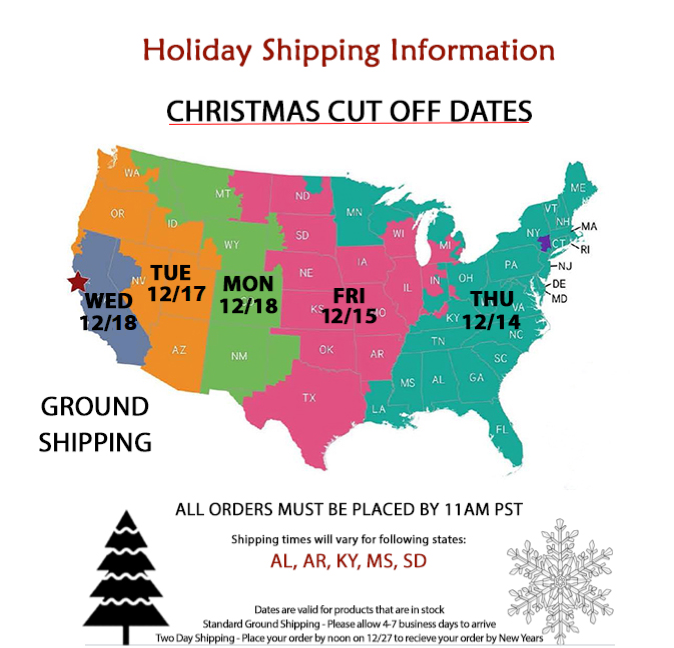 Shipping to one or many locations. All with the exclusive preferred pricing enjoyed by invino members.